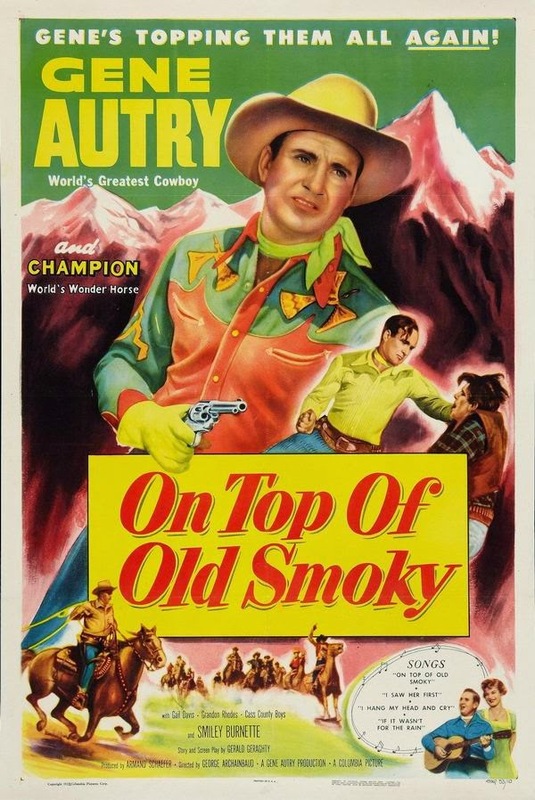 Orvon Grover 'Gene' Autry (1907 – 1998), was an American performer who gained fame as a singing cowboy on the radio, in movies, and on television for more than three decades beginning in the early 1930s. 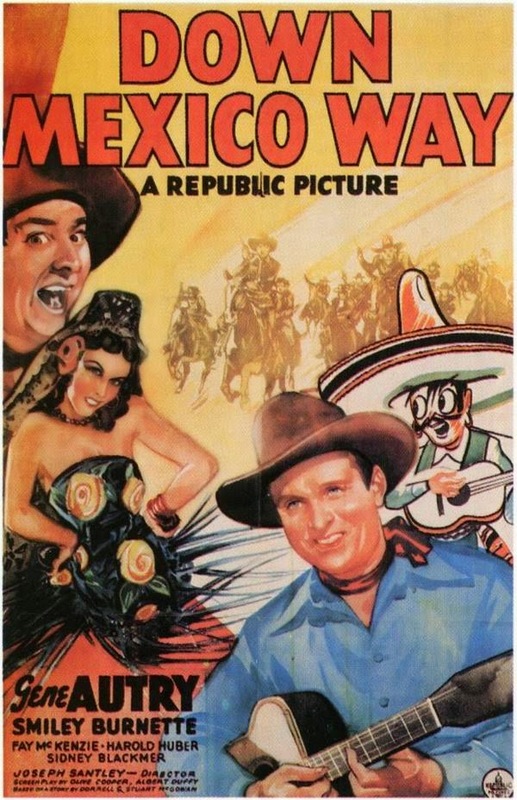 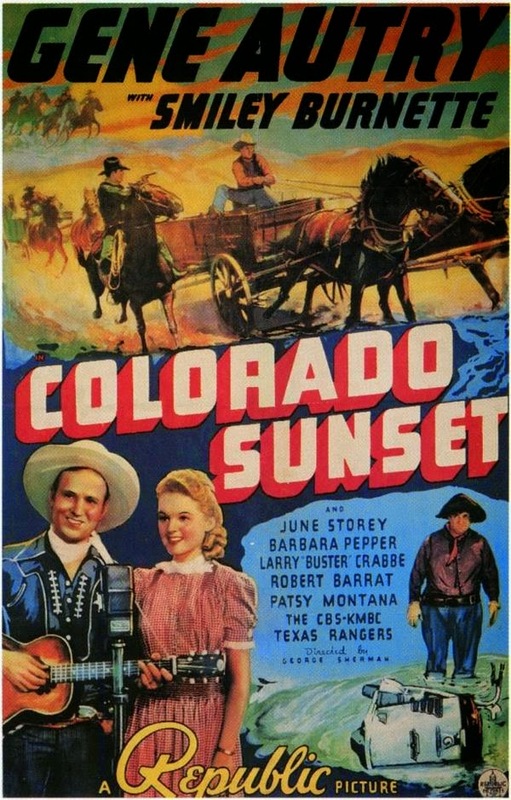 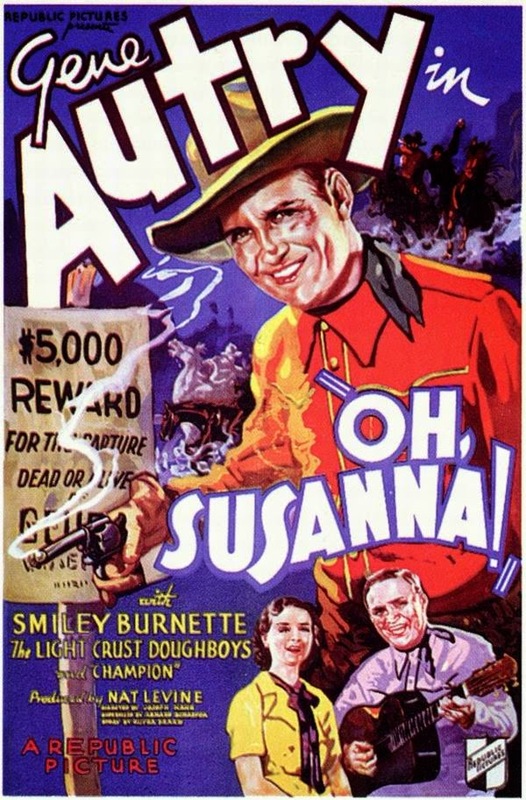 From 1934 to 1953, Autry appeared in 93 films and 91 episodes of The Gene Autry Show television series. 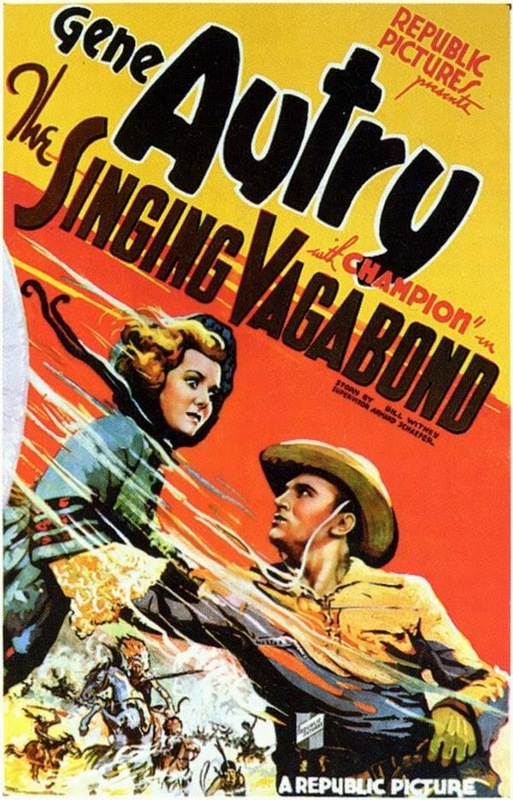 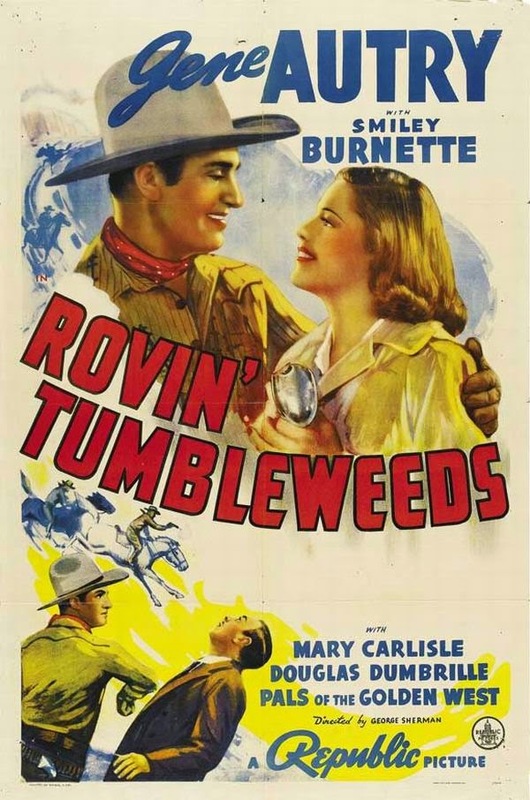 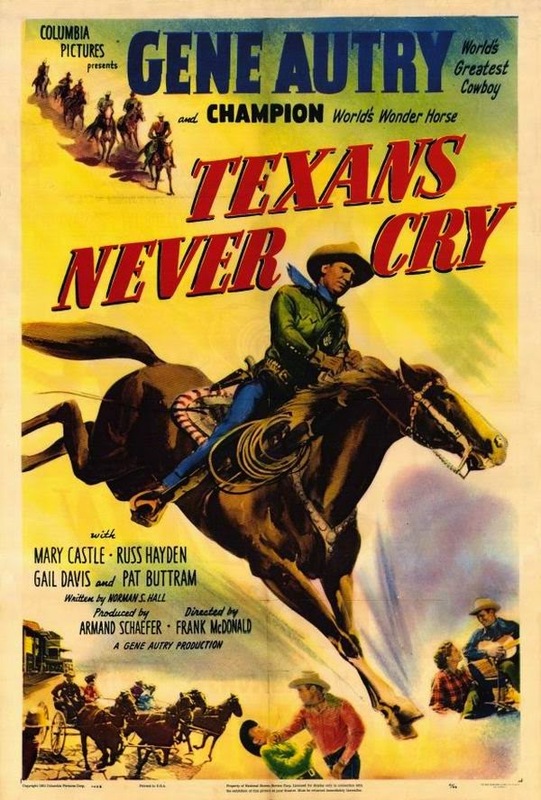 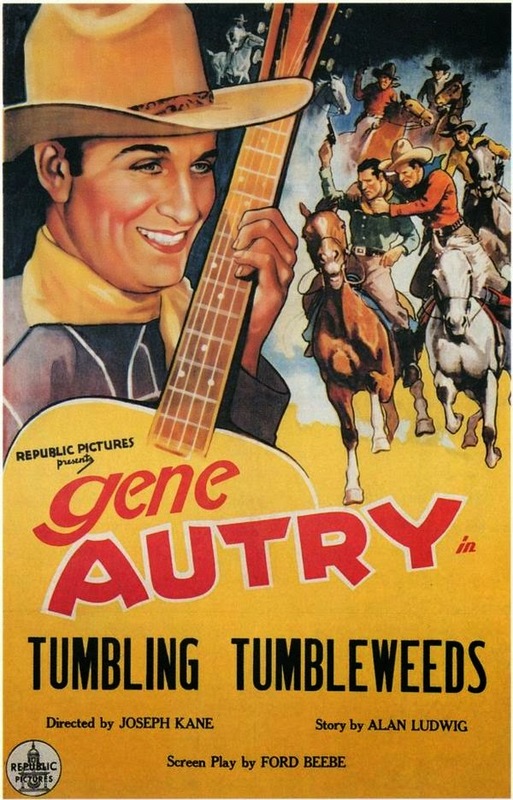 His singing cowboy movies were the first vehicle to carry country music to a national audience. 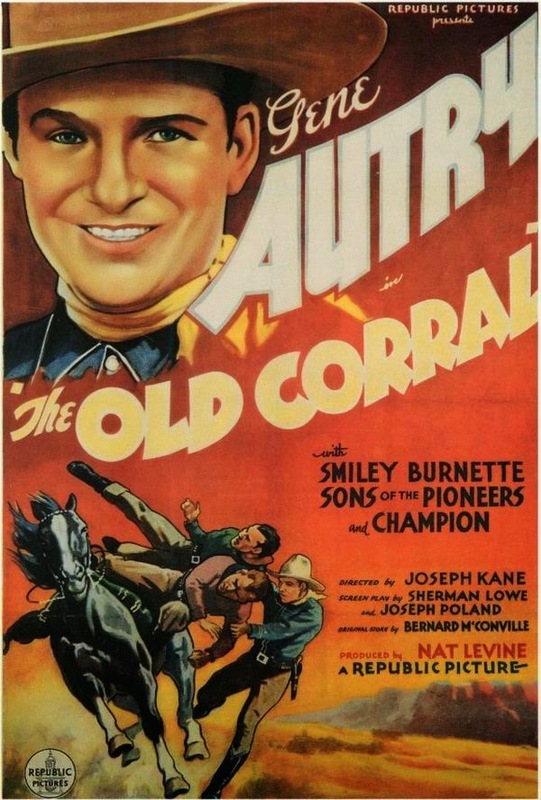 In addition to his signature song, "Back in the Saddle Again", Autry is still remembered for his Christmas holiday songs, "Here Comes Santa Claus", which he wrote, "Frosty the Snowman", and his biggest hit, "Rudolph the Red-Nosed Reindeer". 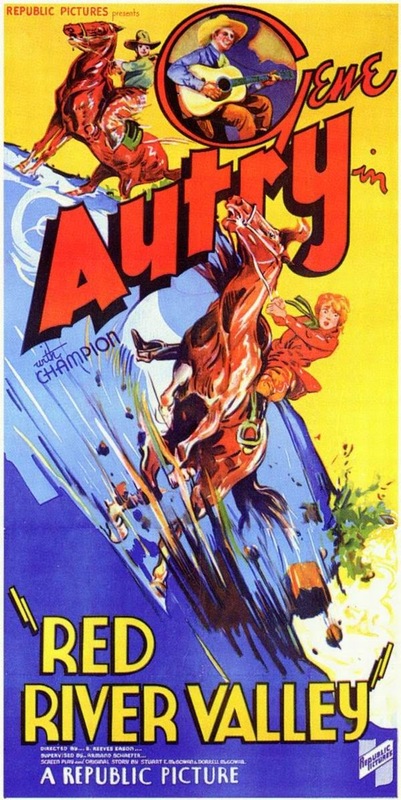 Nice new addition to rapidly impressive website. 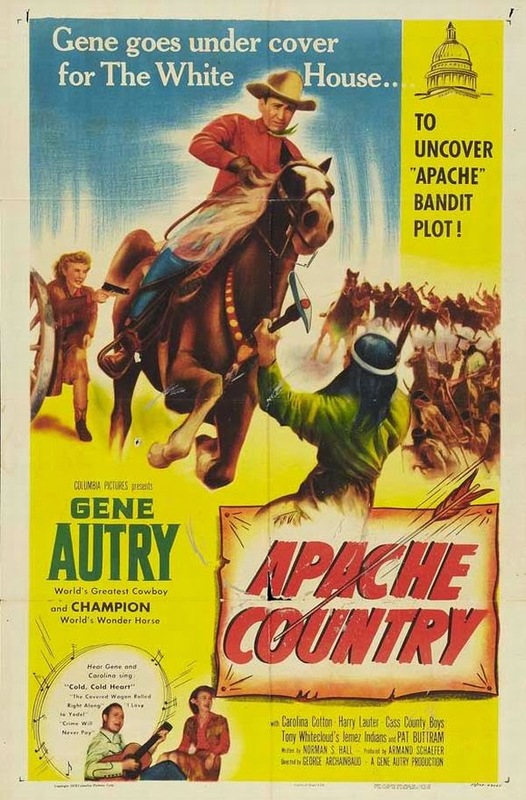 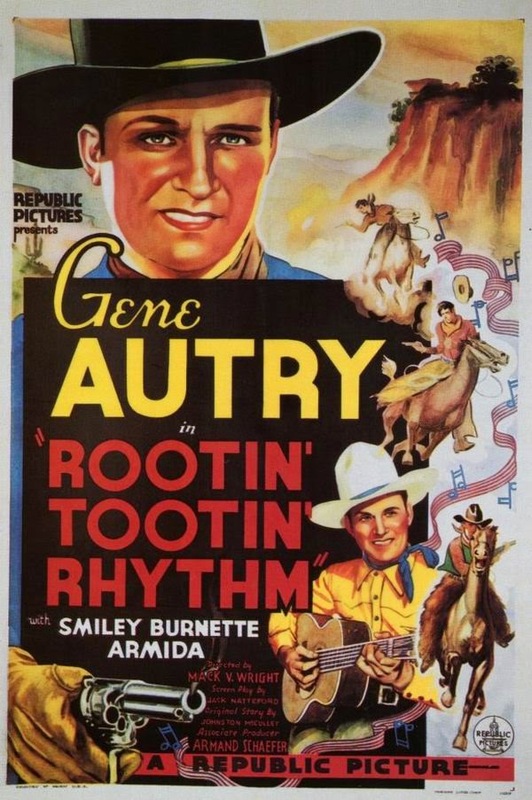 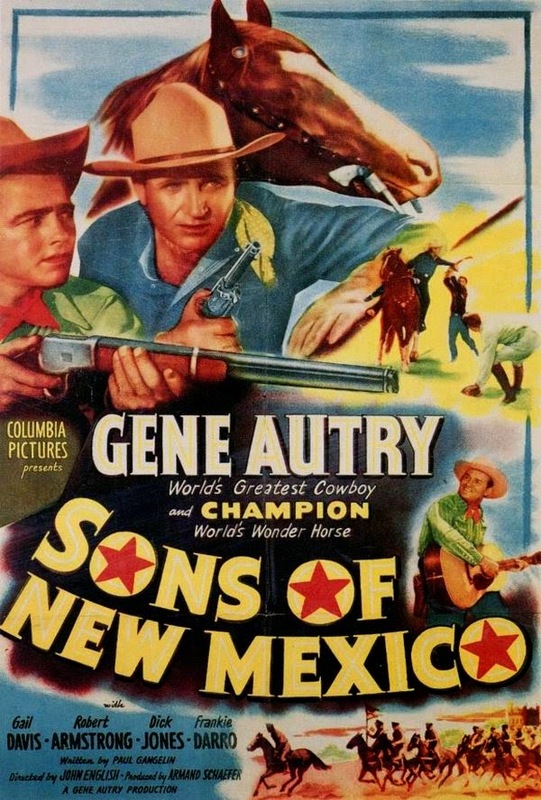 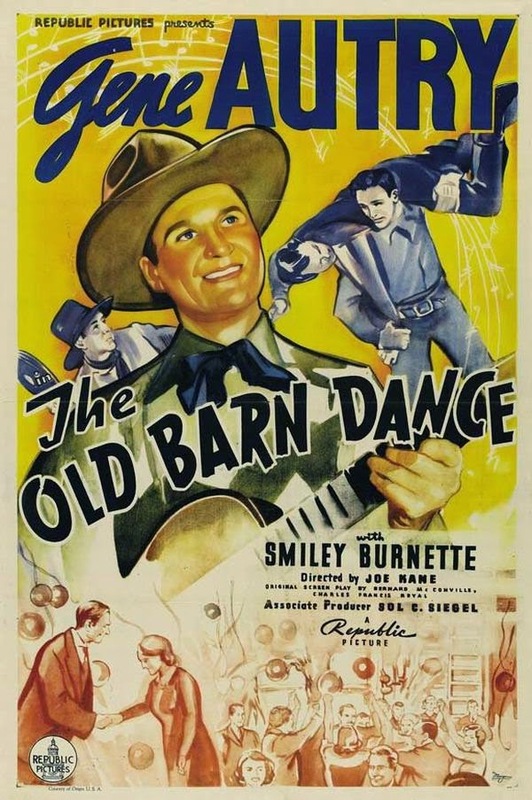 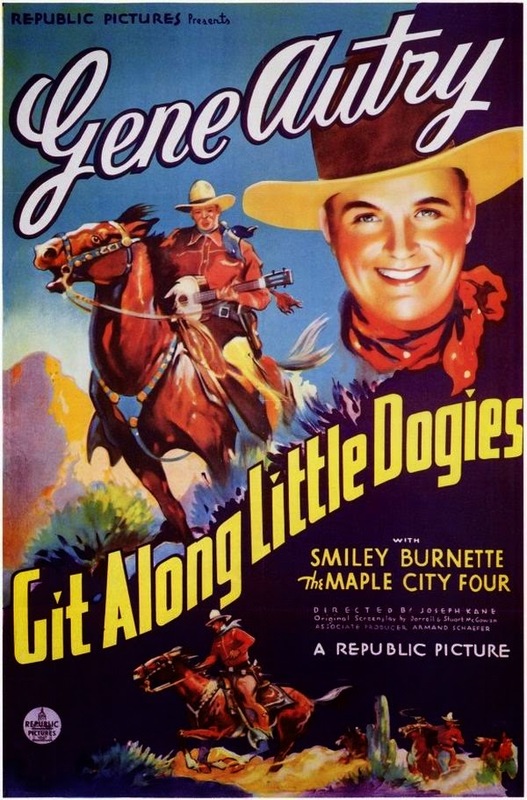 Seems I have known the name Gene Autry all my life but I have never seen a single one of his movies. 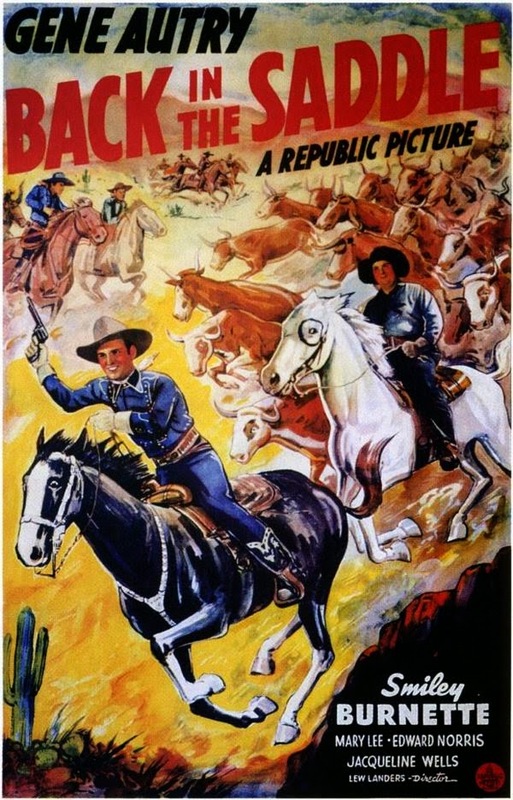 So which of this movies is his best? 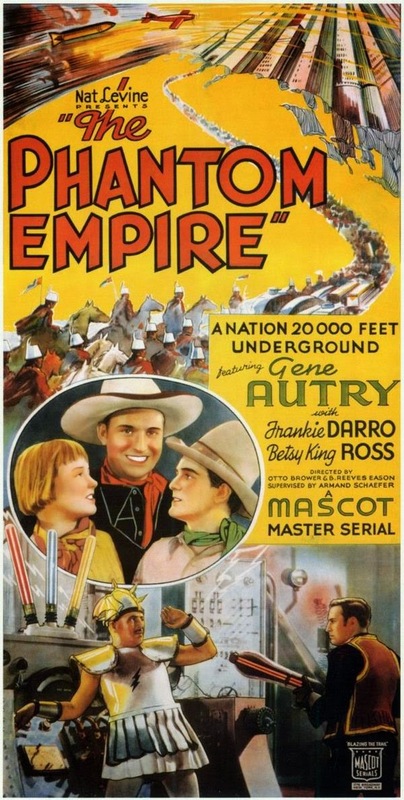 The only title I've seen here is the Phantom Empire, a serial, I must have seen some of his westerns when I was young but I can't remember any. 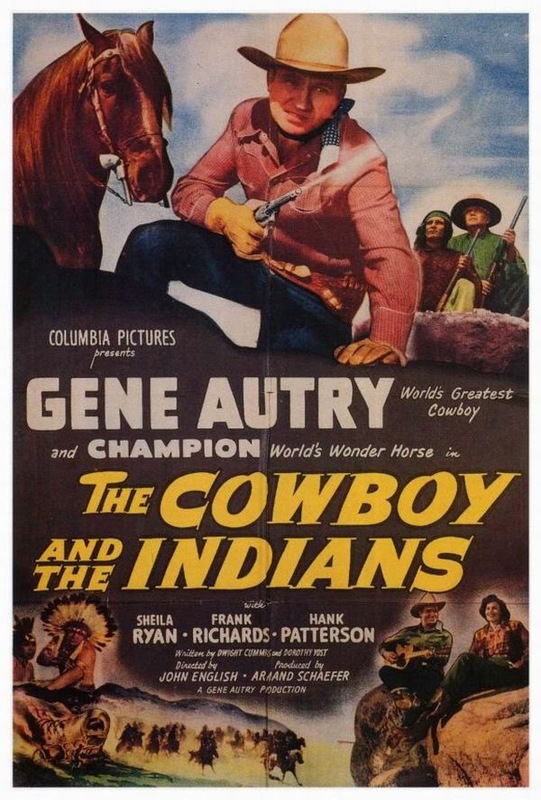 Autry was very famous in his time. 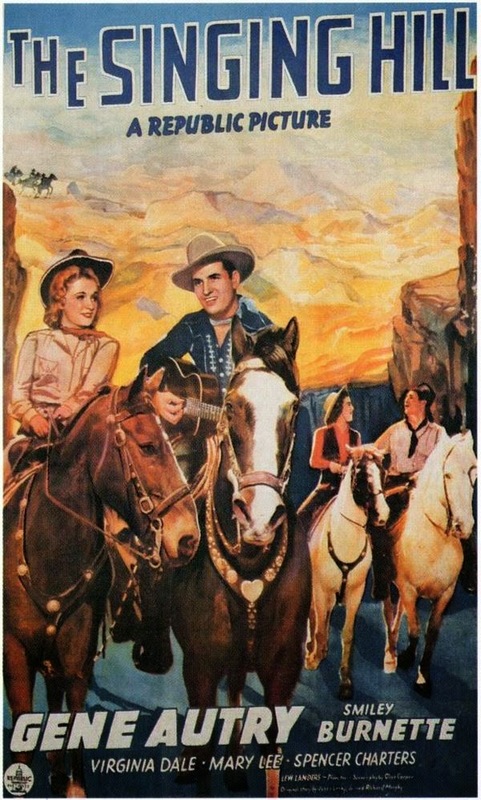 Thanks for commenting Bruce.